How many people know that you are away, and your property is un-occupied. Too many possibly. 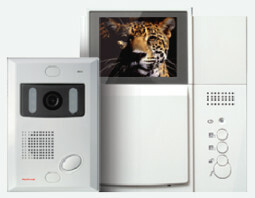 Consider a Turn It On CCTV & Electrical hidden camera home security system to deter thieves or help to recover your treasures and apprehend those offending. With the visibility of exterior infrared cctv camera security systems acting as a deterrent, offenders will usually choose another, easier, target. Your home security could never be better, and with a CCTV home security camera installation in your home, most insurance companies may consider reducing your home insurance premiums. You may want to also install exterior motion sensor LED flood lights around the perimeter of your house or business which is movement activated using passive infrared sensors activating low energy exterior motion sensor LED flood lights, which are tamper proof and low maintenance. All CCTV equipment installation work is carried out by Turn It On, Perth's local qualified, licenced and registered electricians, certified for commercial, residential and industrial electrical wiring and cable installation. The Surveillance Cameras are either wall mount or ceiling mount, are tamper proof and indoor or outdoor cameras are selected. *Dependant on existing and ambient lighting. 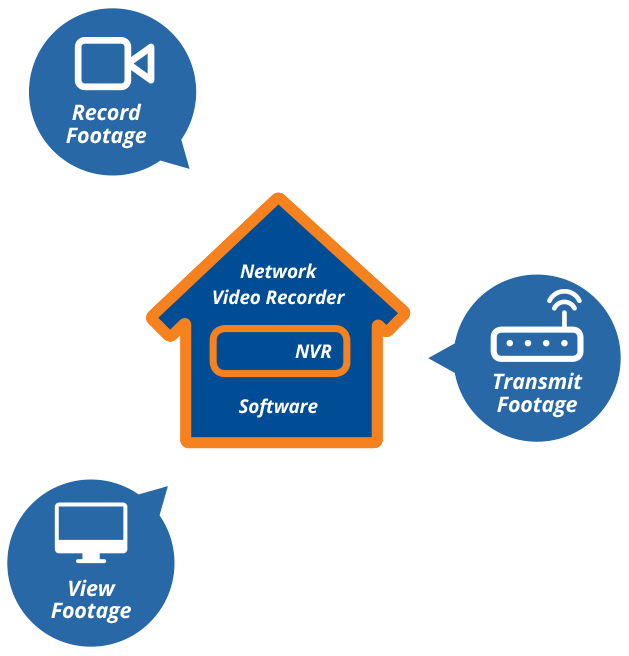 The base model Network Video Recorder (NVR) allows up to 4 cameras to be connected, monitored and recorded with an external backup of 1TB which is more than adequate. The optimum position for the NVR if the installation allows, is adjacent to an existing TV as this configuration allows live time connection and viewing on your TV while the footage is being recorded 24 hours a day. 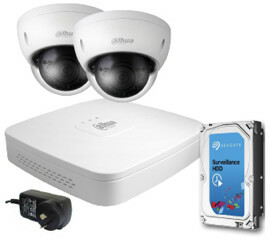 All Video Surveillance CCTV equipment is Dahua Technology a subsidiary of Seadan Security and Electronics. 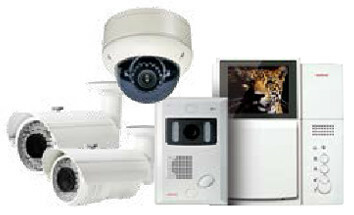 All equipment has a 3 year, 36 month in house warranty provided by Turn It On Video Surveillance CCTV and Dahua Technology. Designed by Co Marketing .